I remember in the late 90s / early 2000 all the buzz in programming was about XML. All the ‘experts’ said you had to be using XML for data exchange. XML does have many benefits. But often when programming today, XML is looked as ‘old school’ or too restrictive. XML sure can be finicky to work with. Many developers when given a choice (including myself) will use JSON over XML. JSON is much more forgiving than XML is, which makes it simpler to work with. While XML may be old school, it still can be good to use. 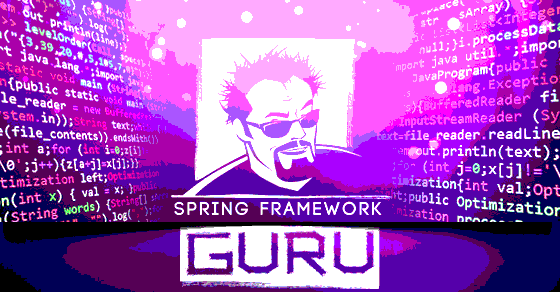 Even when you’re doing JSON based Restful web services. 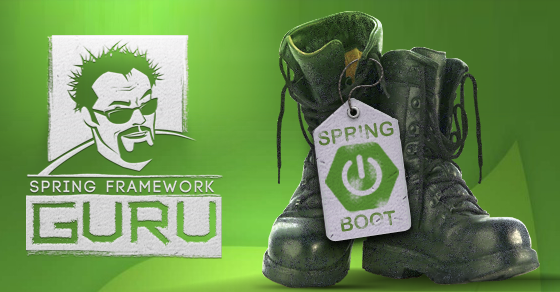 I’m not going to cover building Restful Web Services in Spring in this post. That’s a future topic. 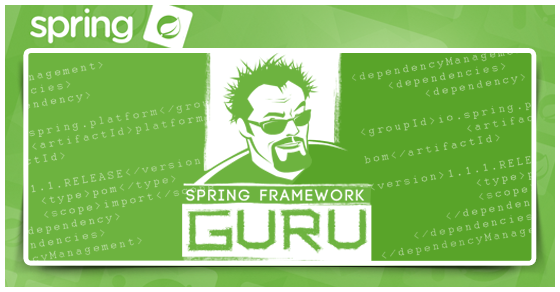 But when you’re using Spring MVC to develop Restful Web Services, you can set up a lot of flexibility. I typically design my web services so the client can use JSON or XML. The standards support this, and it’s fairly easy to do. 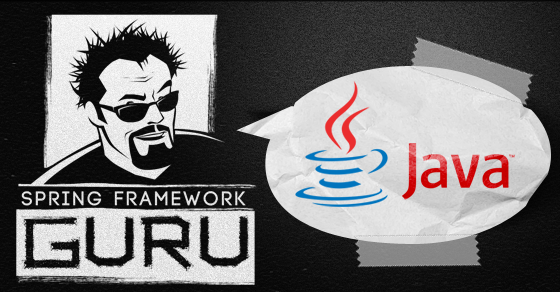 Many of the examples you will see on the internet will start with using JAXB annotated Java POJOs. This works, but I also feel this is a mistake. The ‘contract’ for your web services is now a Java class. Which may work for you, but it’s not portable. What if one of your clients is writing in PHP??? A JAXB annotated Java class is useless to them. XML Schema is a specification for describing XML documents. Think of it as strong typing for an XML document. You can specify the properties, if they can be null, their data types, if they can be a list, etc. The capabilities of XML schema is very robust. 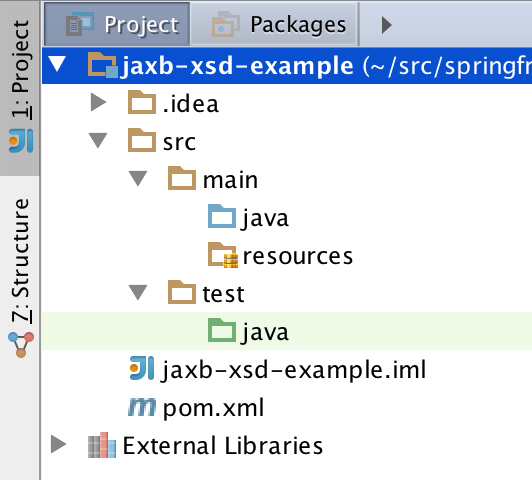 A really cool feature of JAXB is you can generate JAXB annotated Java POJOs from a XML Schema document. And when you do this, you now have a portable contract for the data types of your web services. Your ‘contract’ is no longer tied to the Java programming language. You could give the XML schema to someone building a client for your web service in another programming language, like C# maybe, and they can use the XML Schema to generate code for the client. 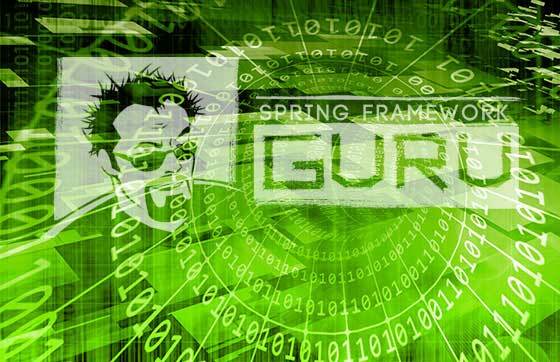 XML Schema is a widely accepted standard that is not tied to a specific programming language. By using XML schema and providing it to your clients you make your Restful Web Service easier to consume. 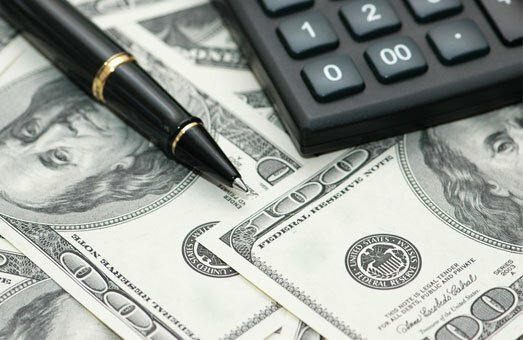 Your clients have a standardised specification of exactly what they need to send. 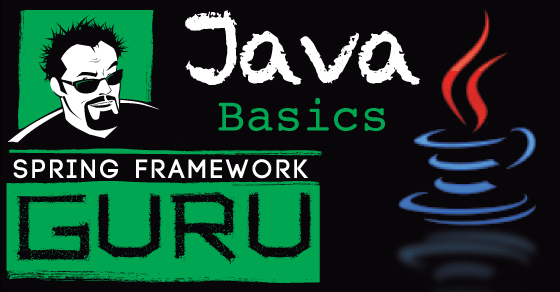 In this post, I’m going to show you how to setup a Maven project to create a Jar file of Java classes generated by JAXB from an XML Schema. For the purposes of this example, I’m going to use IntelliJ to create a Maven project. 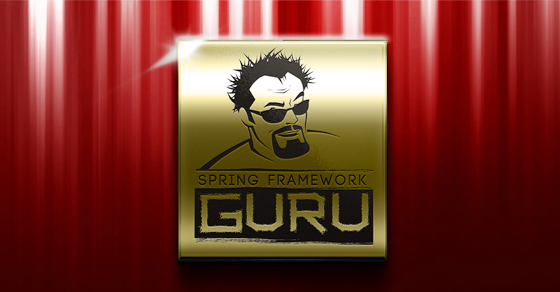 In real use, you’ll want to set this up as either a independent Maven project, or a Maven module. This will allow the JAXB generated classes to be bundled in a JAR file and reused in other projects or modules. 1. 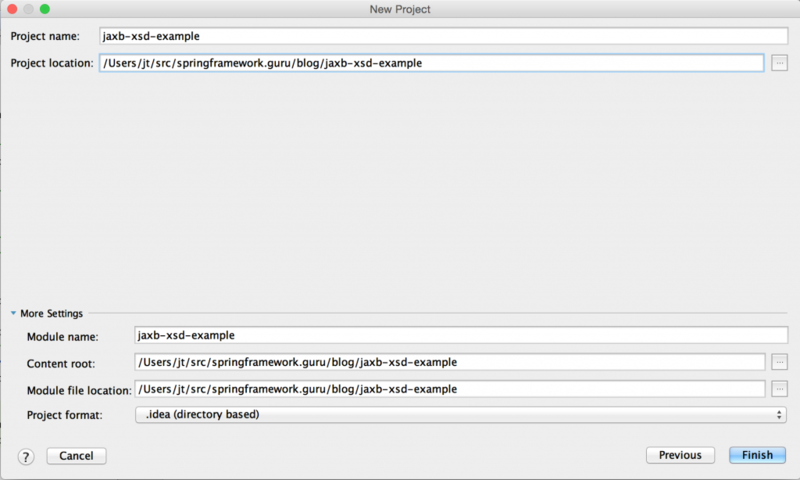 Create a new project in IntelliJ. 2. 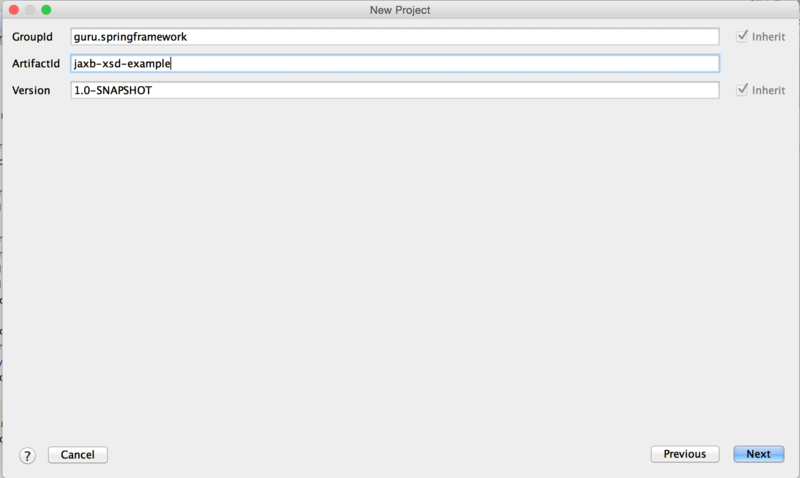 Set the GroupId and ArtifactId in the New Project dialog of IntelliJ. 3. Select where to store the project on your drive. 4. IntelliJ will as your to verify the creation of a new directory. Click OK.
5. Depending on your settings in IntelliJ, you may be asked to import changes. I often keep this feature off when dealing with large complex Maven projects due to performance reasons. If you see this dialog, click on ‘Import Changes’. 6. At this point you’ve created a new Maven project in IntelliJ. 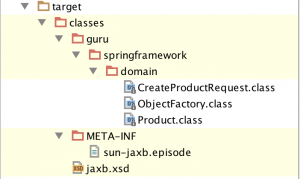 You can see the Maven standard directory structure has been created. 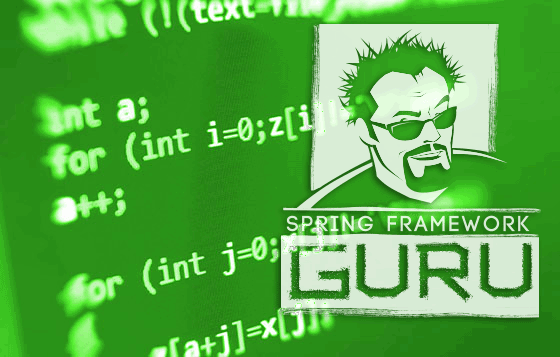 The first file we will create is the XML Schema we will be using. Let’s say we’re creating a Web Service to add a product, and need a create product command object. In our XML Schema we are creating a Product class, and the a CreateProductRequest class too. This is going to extend the ProductClass and add a field for the API key. This file is placed in the folder /main/resources. This is the default location for XML Schema files. Creating the project in IntelliJ gave us a very basic Maven POM file. Here is the Maven POM created for us. 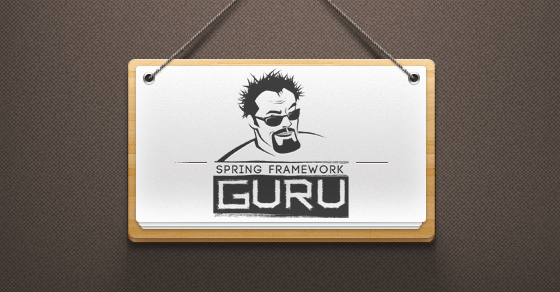 We need to add three dependencies to our Maven POM. This first is the JAXB API, the second is the JAXB implementation, and finally the third is for the Maven JAXB plugin. 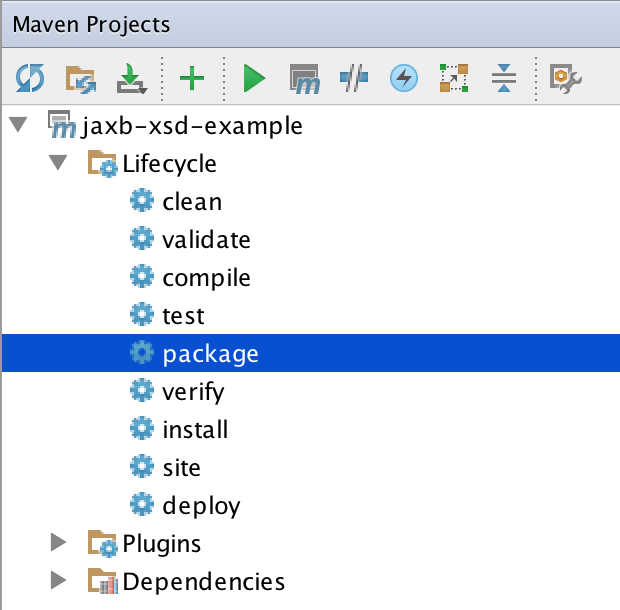 Next we need to configure the JAXB plugin for Maven to the Maven POM. Here is the final Maven POM. IntelliJ makes working with Maven very easy. 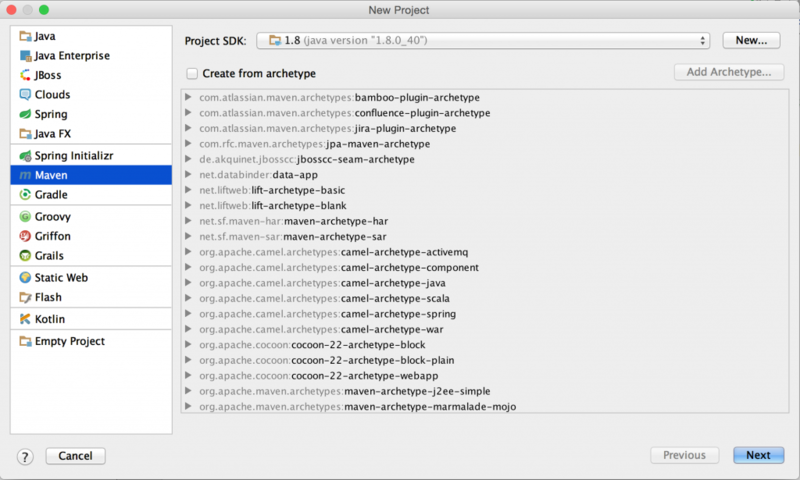 On the right side of the IDE, you’ll see a button for ‘Maven Projects’, clicking that will open the ‘Maven Projects’ dialog. To build our project, under Lifecycle, double click on the ‘package’ goal. You should see Maven run and build successfully. 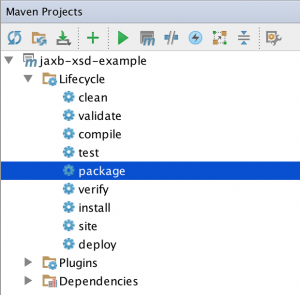 Maven will build into the ‘Target’ directory. You can see the Java classes generated in IntelliJ. 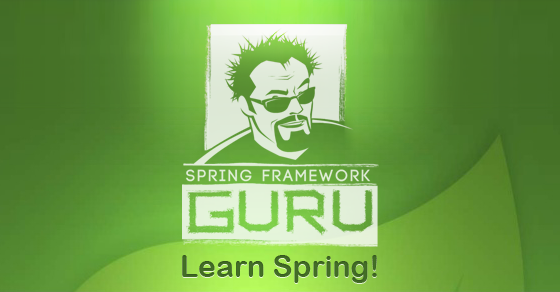 We expected two classes generated from the XML Schema we defined. * <p>Java class for Product complex type. * Gets the value of the productId property. * Sets the value of the productId property. * Gets the value of the productDescription property. * Sets the value of the productDescription property. * Gets the value of the productPrice property. * Sets the value of the productPrice property. 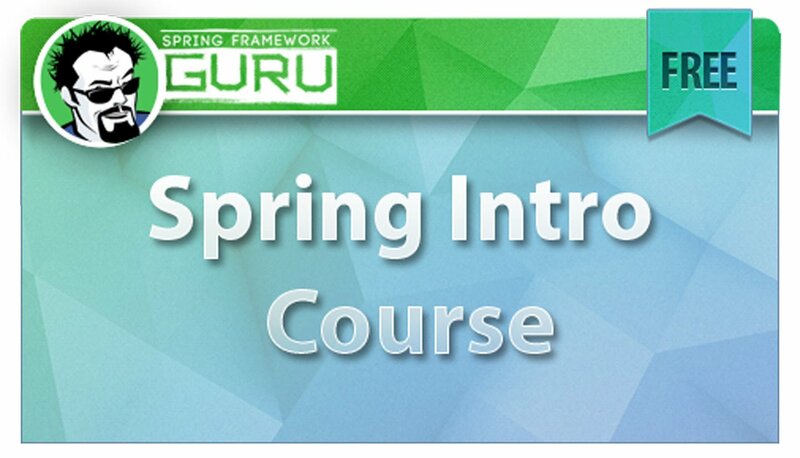 Notice how this class actually extends the Product class. * <p>Java class for CreateProductRequest complex type. * Gets the value of the apikey property. * Sets the value of the apikey property. 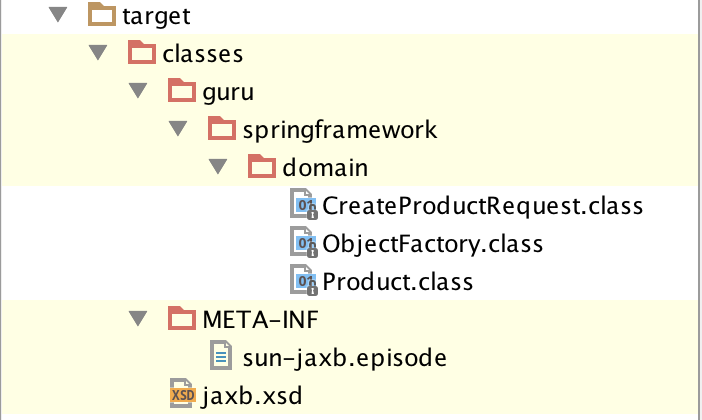 This is just a very simple example of generating classing from an XML Schema using JAXB and Maven. 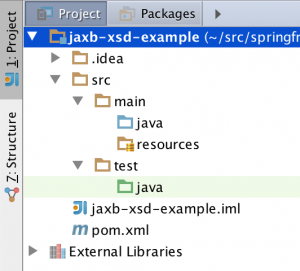 In this post, I’ve shown you step by step how to use an XML Schema and JAXB to generate Java classes. 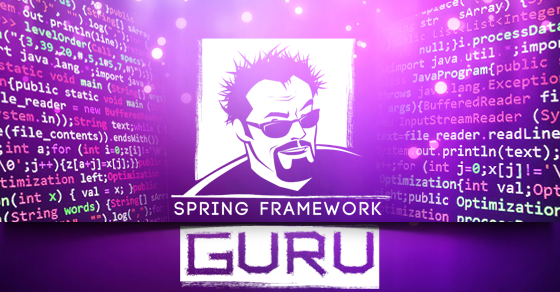 The generated classes are bundled into a JAR file, which is portable and can be shared with other Java projects. 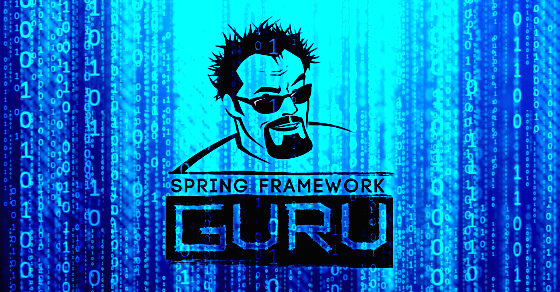 As a Spring Source consultant, I was at a large company which built a number of Restful APIs. 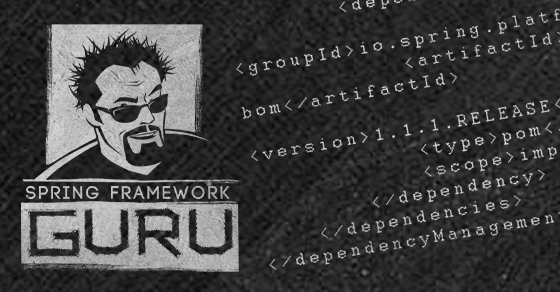 The team building the APIs did not use JAXB to generate classes from an XML Schema. Rather they built the JAXB classes by hand and could not offer their clients an XML Schema. As a consumer of their APIs, it was a time consuming process to configure and troubleshoot my data types. I’ve also done consulting in organizations where the team did use XML Schemas for building their APIs. Having the XML Schema made writing the client code a snap. 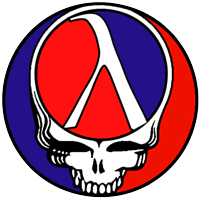 You can find the documentation for the JAXB project here. I used the default settings for the JAXB Maven plugin. Additional options are available. 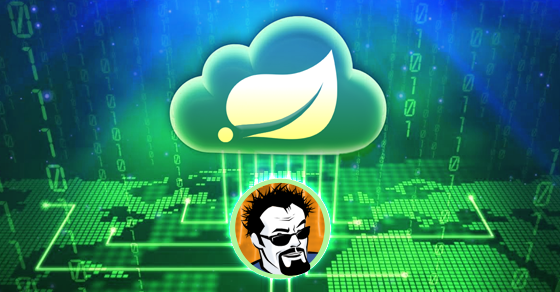 Documentation for the JAXB Maven plugin is here. 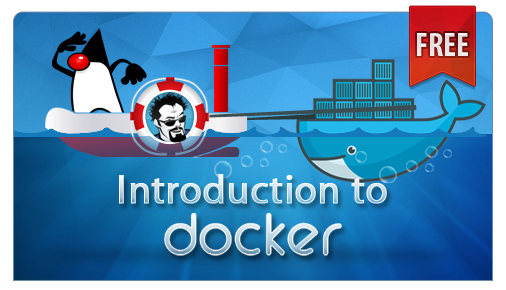 The source code used in this tutorial is available on Github here. Not sure if I totally follow your question. XML Schema (XSD) is used to define what is valid XML – its a specification of what your application will accept. As long as the client creates an XML document which complies with the XSD, it will validate and process fine. Why cant we generate xsd from a jaxb annotated pojos? then we can share the contract with our clients right? Do you nave an example of using RestTemplate to consume a webservice and unmarshall the result to the generated object model?